POLL: Who Is the Most Human Character on Westworld? Is it a host or a “real” human? We recently ran a story in which Angela Sarafyan, who plays (the original) Clementine Pennyfeather in Westworld, made the case that her character has the most humanity of all those on the show. That got us to thinking: if you put a gun to our head, Wyatt-style, and made us choose, which cast member could be definitively said to be the most human of them all? 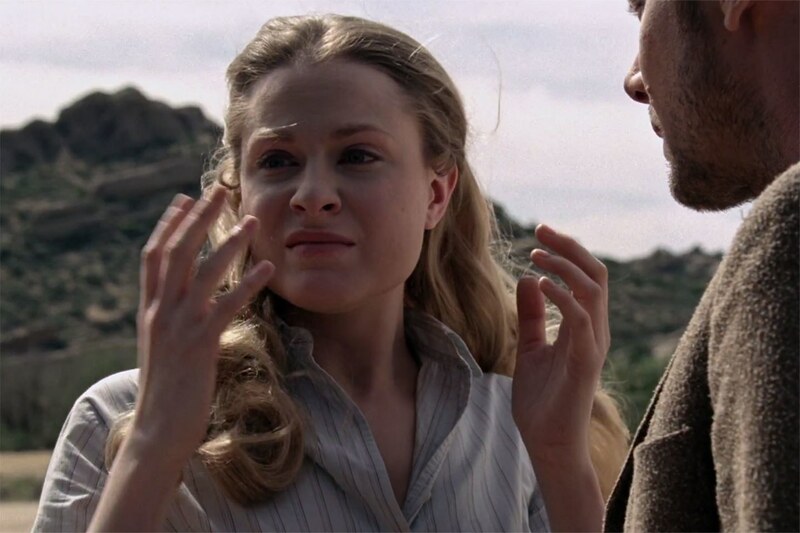 Last week, we posed a challenge to you all: What Westworld-esque Shows Should We Be Watching? Forty-nine percent of you, actually, agreed on our first suggested candidate, Game of Thrones (but how could you not?). Coming in second place was the incredibly vague “other” option (39%), with various entries being listed in the comments section – leaving poor old House of Cards in dead last, with a measly 12% of the vote. 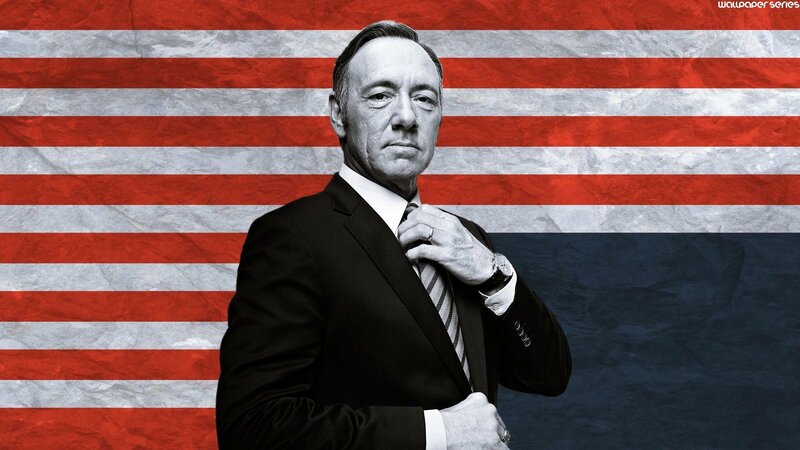 Don’t worry, President Underwood – we still stand with you. You can check out all our past polls here. POLL: Who Should Die in Westworld’s Second Season? POLL: What Westworld-esque Shows Should We Be Watching?